Web Design & Development for any company size, type & industry. Professional web design is crucial for any search engines marketing campaign. 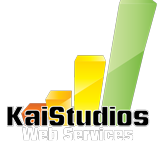 at Kai Studios we make sure that your web site will meet the highest expectation of your clients as well as search engine friendly coded.  We welcome all types of businesses in the area to enjoy web design by a full service web company at physical reach. Take advantage of our free website consultation for business owners. with their own websites, it’s incredibly easy to get lost in the shuffle. 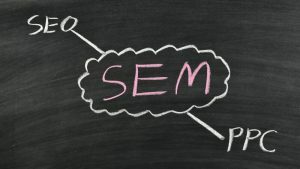 Local SEO campaign can help a business achieve great results by narrowing the ad exposure to the very specifics of certain cities or distance from a point of address. Having a consistant & optimize local listings by listings in Google Local (Places), Microsoft Bing Local, Yahoo Local, Yelp, YellowPages & wide range of other priminant local directories. You will need a physical address to nbe able to verify existance but there is an option to specifiy a service location list and hide the actual address number and street. P.O Box do not work that well. Local campaigns can include a sponsored reach via Google AdWords, Microsoft Bing Local which also includes Yahoo Local. Start gaining new customers fast. more than 80% of Internet users. match your ads to your audience and pay only when someone clicks on them. an online store is your way to sell your merchandise online. once installed visitors will be able to browse products and add to a virtual shopping cart for later payment processing via a major credit card in real time or offline. Your Online Store Can run from your own website or on a host. 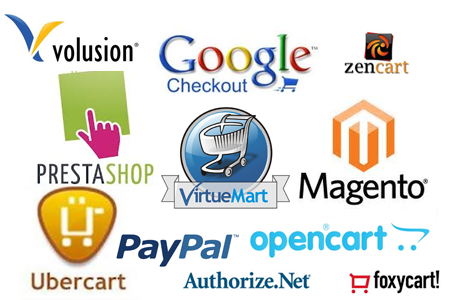 in Addition we can help submitting your products catalog data feeds to Google, Bing & Yahoo Merchant Centers. 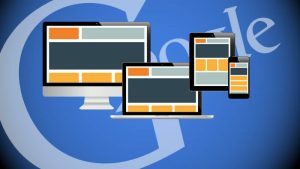 Google and Bing are using social media signals as a factor in ranking websites. Today, impressions from social networks are crucial for a successful search engine marketing campaign. 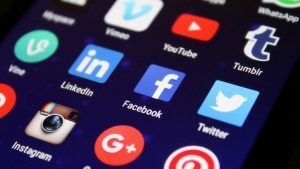 Facebook, Twitter, Linkedin, Google +, FourSquare and other prominent social networks exposure increases website awareness and incoming links. 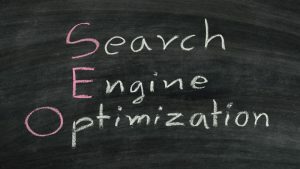 Our Search engine social network and web site optimization services go hand in hand. Custom HTML & native apps & web extensions development for your business. 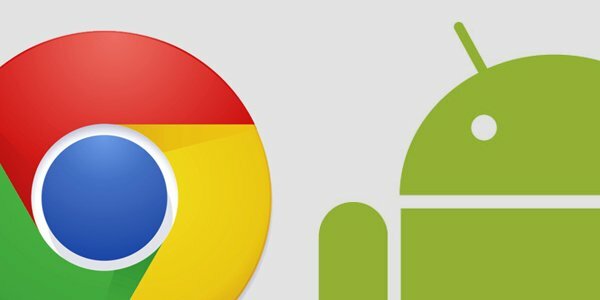 From chrome extensions to mobile stores and social apps. 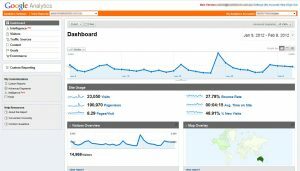 Professional Traffic Analysis for Tracking and monitoring your web site traffic with web site analytics is essential for every online campaign. the performance of your web site and best of all its FREE. We’re a highly skilled web shop to help small, medium & large sized businesses gain web presence and reach online goals & succeed since 2000 in Los Angeles & beyond. We Develop. We Promote. We Support. We make your website work!